The Healing Method we cover in this comprehensive course, is the homeopathy of Samuel Hahnemann. 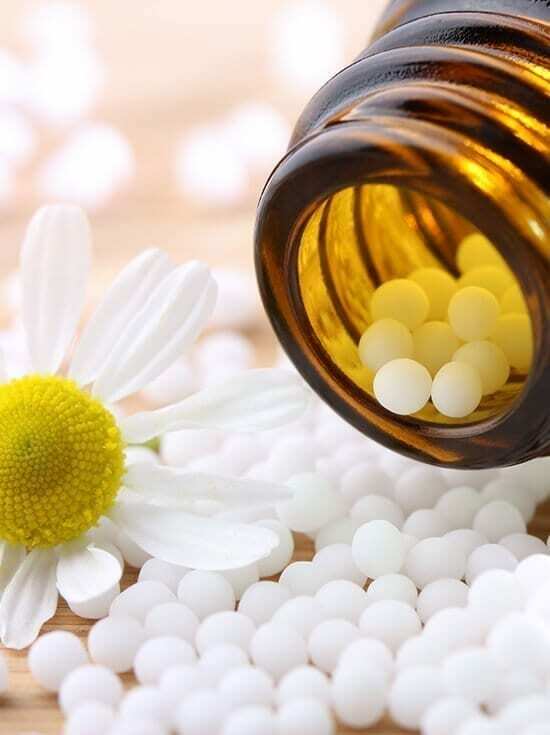 While homeopathic prescribing is a science, its practise is 'an art', based upon observation and assessment of the deeper, underlying roots of suffering in the individual. It is, therefore, necessary to pay attention to the 'philosophy of healing' as well as the dynamics of prescribing the remedies. Many Homeopathic Remedies are explored in depth, throughout this course. How to use the homeopathic repertory (The Materia Medica), which we refer to as the 'Homeopath's Bible'. Along with understanding and interpreting the language of this repertory, will be thoroughly explored. Developing an appreciation of seeking causes for ailments and illness, (not merely treating the symptoms as they present themselves) and the perception of what needs to be cured, are vital factors in learning to use this highly effective therapy. You will learn to recognise the amazing ability that the body has to heal itself. With a little help in kick-starting the “immune system”, all this is before you. This is a fascinating subject, you will learn with ease and once you have successfully completed the challenging and stimulating assignments, you will have the confidence to begin practicing, in your New World of Natural Healing Remedies. Note: A textbook is required to work alongside our course material in this subject. Details will be provided after enrolment. I have truly enjoyed the two courses taken through SNHS (Herbalism and Homoeopathy) and look forward to completing more. I found both courses to be very well written and well organized. As indicated in my recent final exam, my Homoeopathy first aid kit contains 19 homoeopathic remedies and Bach’s Rescue Remedy. Interestingly, I have used several remedies for family members, mostly grandchildren, with outstanding results (bee stings, bruises, respiratory ailments, nose bleeds, etc.). Without a doubt, SNHS courses coupled with my prior training have prepared me to be a much better holistic health provider. Again, I thank you and your staff for offering high quality courses in natural medicine, modalities and health. I am thrilled to have passed my Holistic Nutrition and Homoeopathy courses with A Grades. I was really a little worried as I had not studied for many years. The course delivery is excellent and I have thoroughly enjoyed both of these courses. As I have now gained a little confidence, I am going to further my study with your Advanced Nutrition Course. To many this may be a small achievement but for me, it is massive and I am on my way to achieving my goal and career. I have thoroughly enjoyed my Homeopathy course, and this was completed with the kindness, professionalism and support of all staff. I must praise you and your team for the concise and in-depth information of each lesson, and the continuous positive remarks of encouragement. I will definitely be looking at studying another course with your organisation. Many thanks to you for helping me improve my knowledge in the Homoeopathic field. Without assistance from you, your faculty and staff, I would not have been able to achieve a Grade A pass for my final exam. I am truly grateful for you and your team’s involvement. Programmes like this increase the ‘health awareness’ among people in the world via the internet. I will give reference to the School of Natural Health Sciences to my friends and relatives, so that they can gain knowledge in the areas of their interest. I wish that your School becomes the most renowned training provider in the field of natural health studies. Thank you again for your support of this programme, and your commitment to improving the health of society through natural health remedies. I am looking forward to receive my Diploma in Homoeopathy.